The highly anticipated HTO Rock Rover LRF Travel fishing rod is now here! 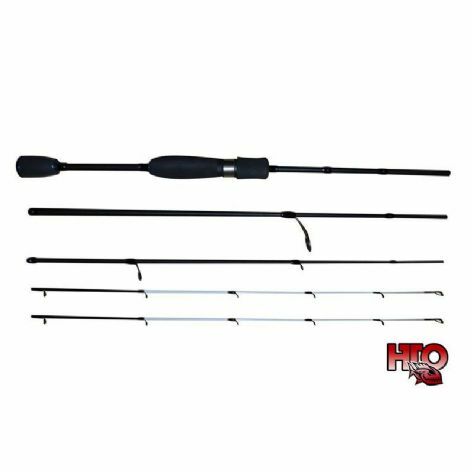 A four piece travel Ultra Light rod which is supplied with both solid and tubular tips which allows a switch from soft plastics to lures without the need for a second rod! Holidays just got much more exciting.